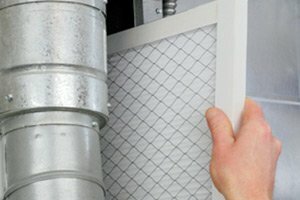 Our team of experienced New Jersey indoor air quality specialists here at Exclusive Heating, Air Conditioning, Sewer & Drain Service care about making sure that each and every one of our valued clients has access to exactly what they need to remain safe and comfortable inside their home, and a big part of that equation is resides in indoor air quality solutions. Since 2010, our air conditioning company in Edison, NJ has been providing local homeowners with the high quality indoor air quality solutions they need to truly make their home a safe and comfortable environment for themselves and their families. When it comes to the quality of the air you and your family breathe inside your home, we believe that you should never have to settle for anything less than the best, and when you make the call to our team of experienced professionals, you never will. When you are looking for a great way to improve the overall quality of the air inside your home, a new whole house air cleaner could be just the option you’ve been searching for. 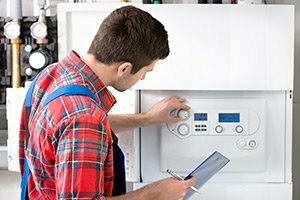 Here at Exclusive Heating, Air Conditioning, Sewer & Drain Service, we have a wide selection of different types and brands of air cleaners ranging from basic to more advanced. Some will not only help to filter the air flowing through your home’s air ducts, but will also work to sanitize it as well. Whether your home suffers from excess amounts of pet dander, bacteria, or just dust, installing a new air cleaner is a great way to take a step in the direction of a healthier life for you and your family. 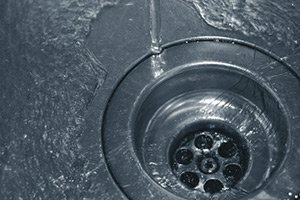 Dry indoor air is a common issue that many homeowners all over the country face, and while it isn’t exactly hazardous to your health, it can be a bit of an irritant to those with more sensitive respiratory systems. 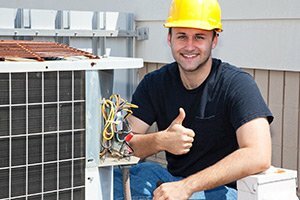 Fortunately, our team of experienced professionals here at Exclusive Heating, Air Conditioning, Sewer & Drain Service have a way to help you solve that issue, and it lies in installing a new humidifier for your home. Installing a new humidifier in your home is one of the single greatest ways that you can help to lower your monthly energy costs while still enhancing the comfort of your home overall. Humidifiers can be a wonderful investment in the winter months as the increase in moisture in the air of your home can actually make it feel warmer than it actually is. This in turn will help you use your heating system less, and lower your monthly energy bills at the same time. If you are interested in improving the indoor air quality of your home in New Jersey, call Exclusive Heating, Air Conditioning, Sewer & Drain Service at 732-287-6300 or complete our online request form.